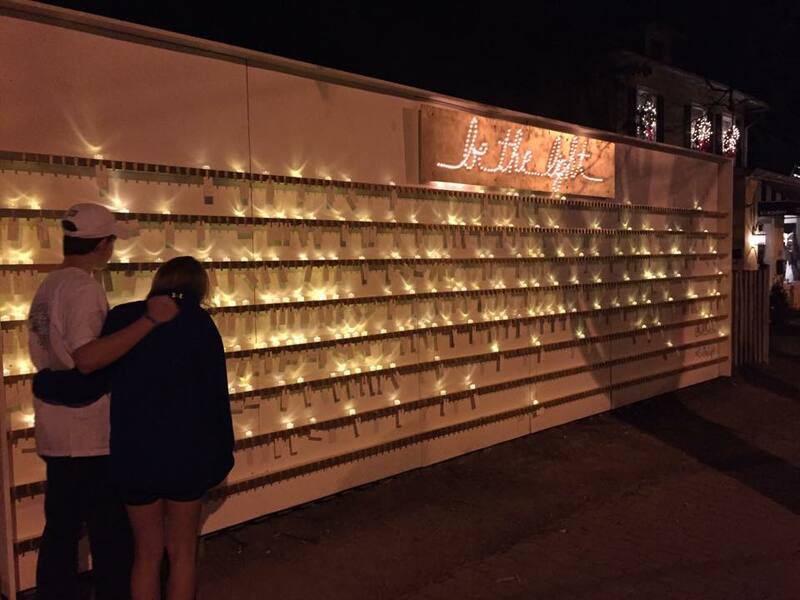 On December 3, 2016 we launched our new community art project called Be the Light in the Del Ray neighborhood of Alexandria, Va. 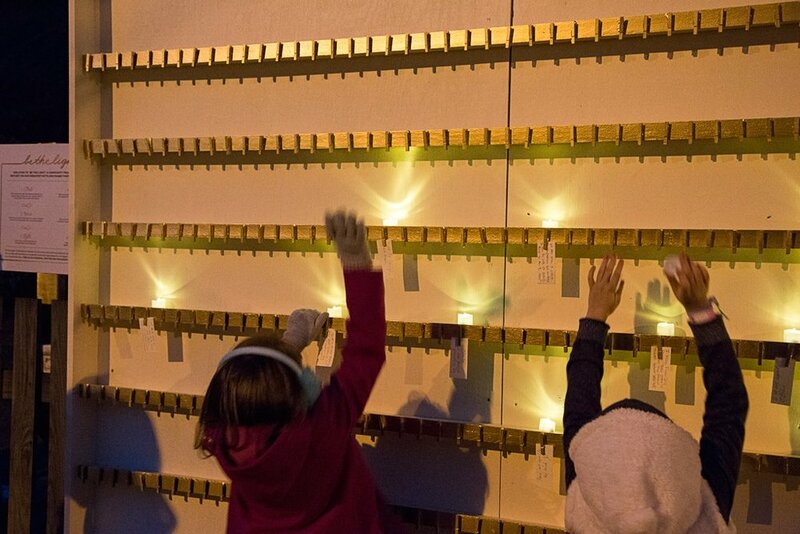 The project is a three dimensional expression of individuals casting light into the darkness. When each light shines, we can illuminate an entire community. The experience reminds us that we all have special and unique qualities to offer the world. At a time when so many feel isolated, rejected and confused, we hope that honoring the light within ourselves and sharing it with others will open us up and connect us as a community. The project will run through December 26, 2016, please stop by and share your intention and reflect on the light you cast into the world.